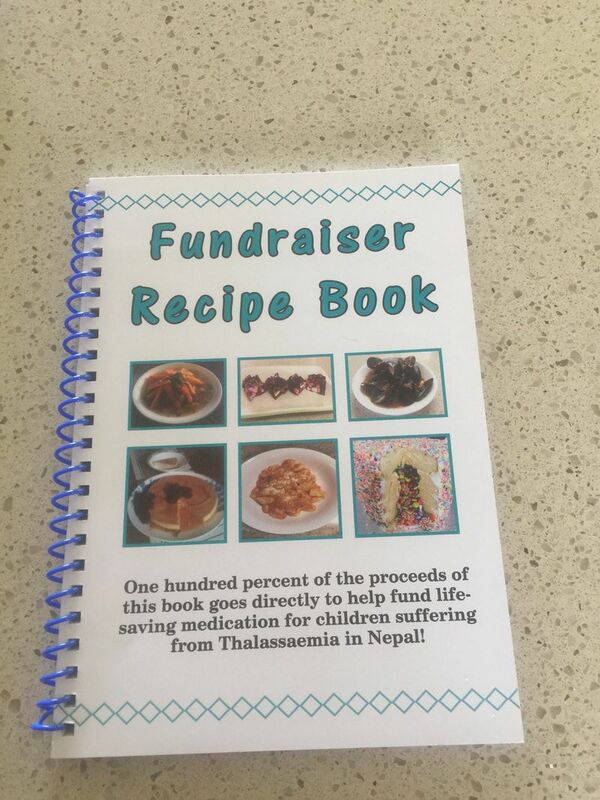 Fundraiser: On the 4th of March our recipe book was launched. After 12 months of hard work, most of it by Donna, my daughter, we had a function at the Narre Hills Family church, thanks to the kindness and generosity of Darrel Wiggs and the leadership group to whom we are very grateful. The afternoon was well attended buy about 100 people and we raised about $2000. Thank you to all the people who helped on the day I am very grateful. Stay tuned for some photos. You can call me on 0409828770 to purchase a recipe book. The book is fabulous, full to the top with tasty recipes contributed buy countless friends and family along with their unique stories about the food they love to cook.